The Dingle Peninsula is located in Europe’s most westerly point in West Kerry, Ireland on the magnificent south-west coast. Is é Corca Dhuibhne i gCo. Chiarraí an leithinis is faide siar in Éirinn. From mountainous terrains, to exquisite valleys, framed by vast coastal expanses with the Atlantic ocean lapping at its feet, the Dingle Peninsula (or Corca Dhuibhne as it is know ‘as Gaeilge’) . As a consequence it is one of the premier walking destinations in the world. The latest installment of Star Wars used locations on The Dingle Peninsula for filming of The Last Jedi. One of its most famous residents is Fungie the Dolphin who celebrates his 33th year in Dingle Harbour this year. 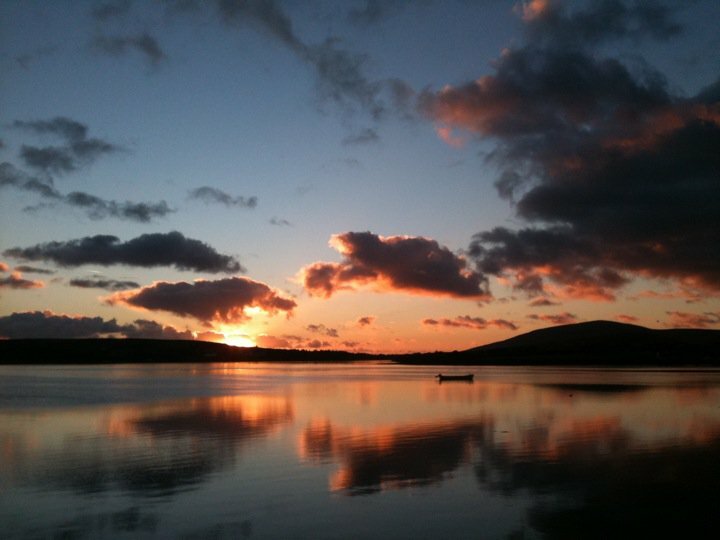 However its natural scenery is its greatest asset and the 2018 Dingle Walking Festival aims to showcase this in all its magnificent splendour. 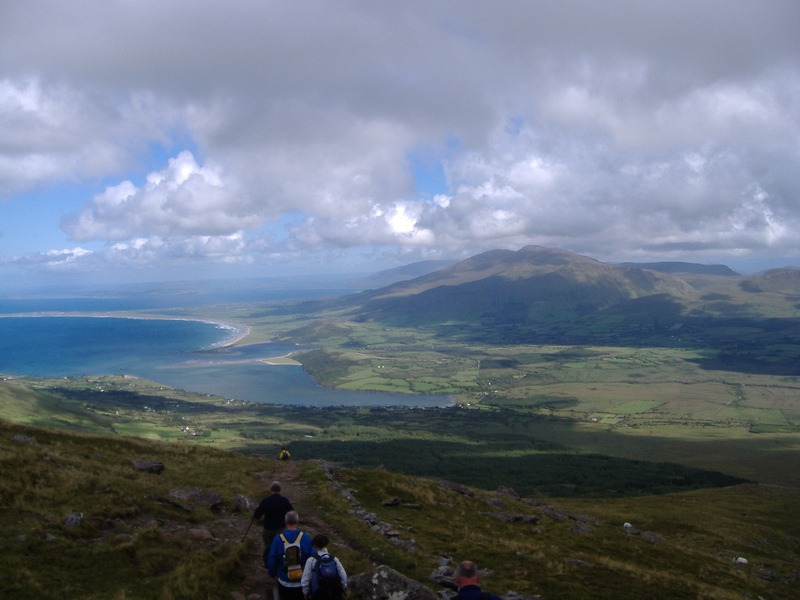 Corca Dhuibhne – the Dingle Peninsula is a walkers’ dream. Unspoilt scenery, breathtaking coastal views and rich in Archaeological Sites. Routes include Pilgrims Way pre-dating Christian Ireland, Ireland’s Holy Mountain- Mount Brandon. All walks led by experienced locals, agus is féidir leat siúl agus bheith ag comhrá as Gaeilge. Beidh fáilte agus fiche romhat sa cheantar Gaeltachta seo! Beir leat do mhaide siúil! Visitors to this website are reminded that hill walking, climbing and rambling are activities that can be dangerous and may result in personal injury or death. Participants should be aware of and accept these risks and be responsible for their own actions and involvement.